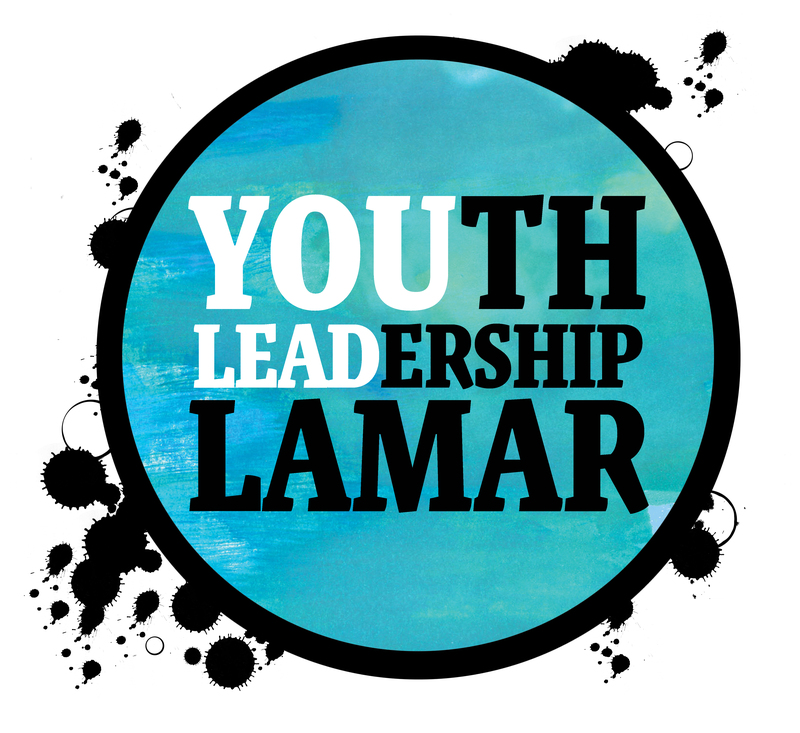 Barnesville, GA - The Barnesville-Lamar County Chamber of Commerce is now accepting applications for the 2018 Youth Leadership Lamar (YLL) program. This two week opportunity provides leadership development and community awareness training for current 10th, 11th, and 12th grade students in Lamar County and will be held from July 13-30. 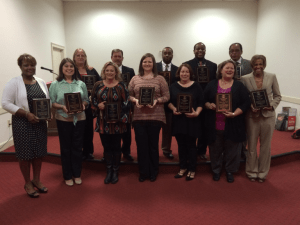 Applicants may attend any school, but must reside in Lamar County. YLL is funded by local Lamar County businesses in order to allow those students interested to be able to attend at no cost. The program is designed to expose, educate, and motivate potential young leaders and enable them to take an active role in their community. Aspiring youth leaders have the opportunity during the program to interact with community leaders, local elected officials, and local businessmen and women enhance their awareness of community needs and resources. Through engaging workshops, special tours, and community service projects, YLL participants will develop the knowledge and skills necessary to become confident, caring leaders in their community and schools. Criteria and deadlines can be found in the full press release linked below. Those wishing to apply my download the full application below as well. Anyone wishing to nominate a potential candidate may also do so by downloading the YLL Nomination Form.